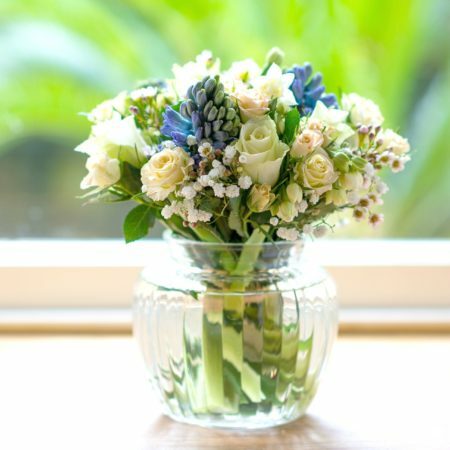 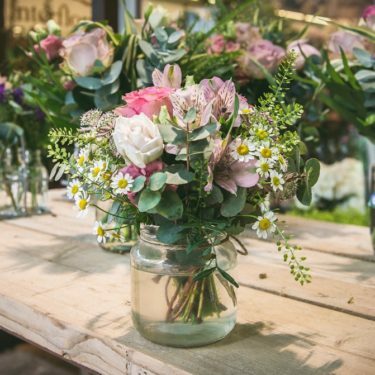 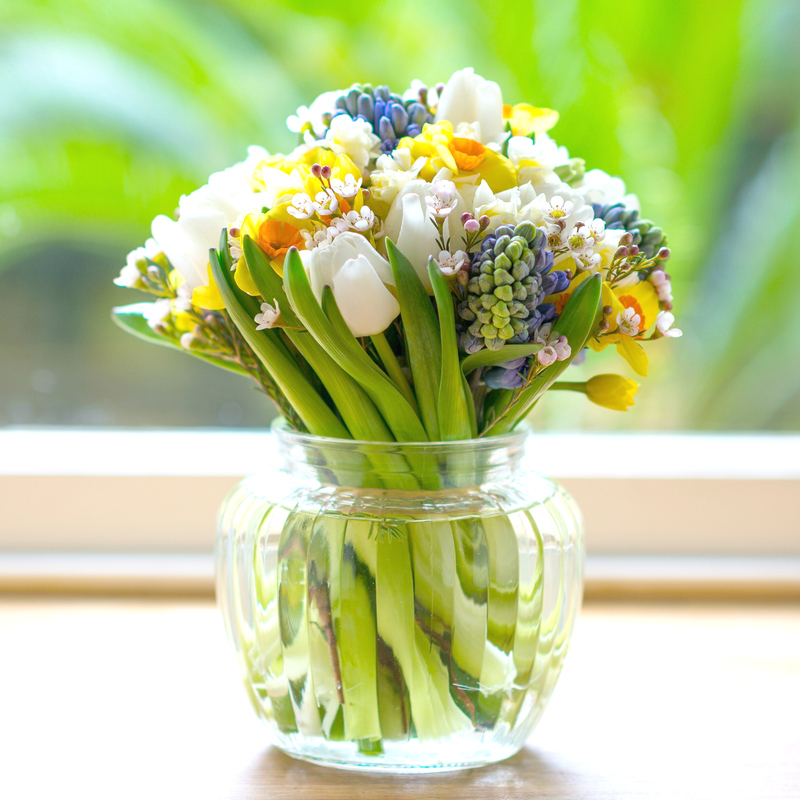 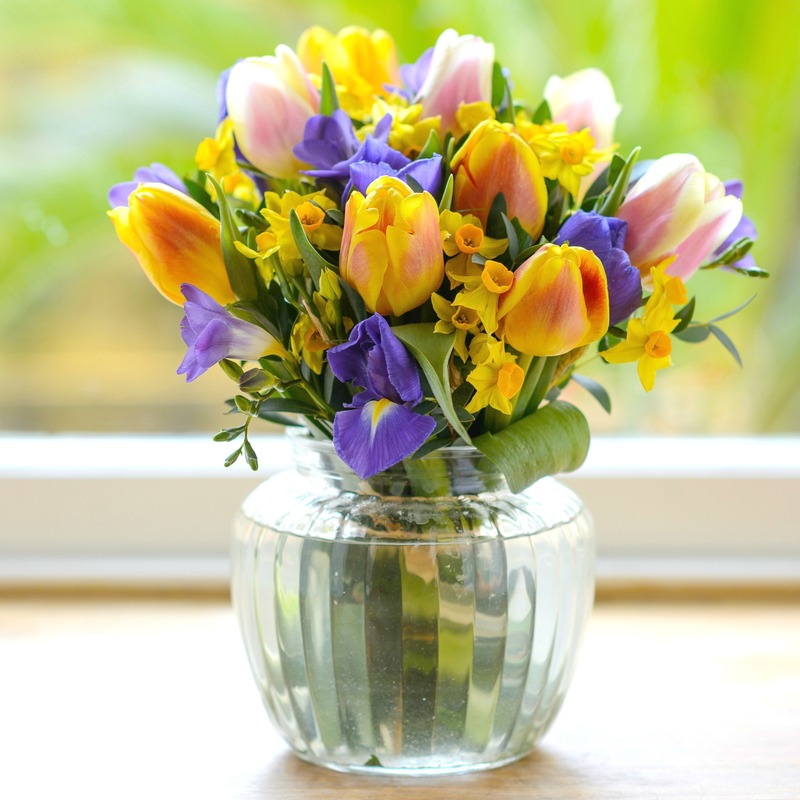 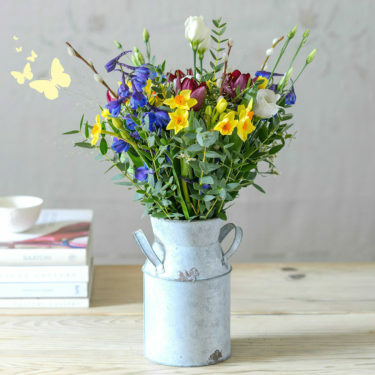 Are you looking for a bright and cheerful flower bouquet to send to someone special? 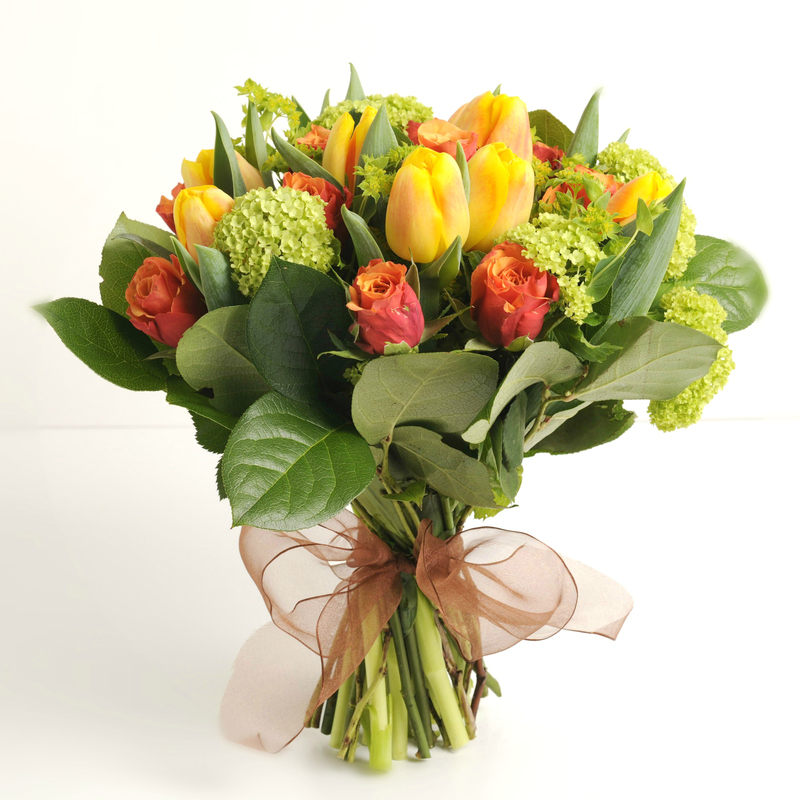 Our vibrant selections of yellow and orange flowers are the ideal gift to brighten up any occasion. 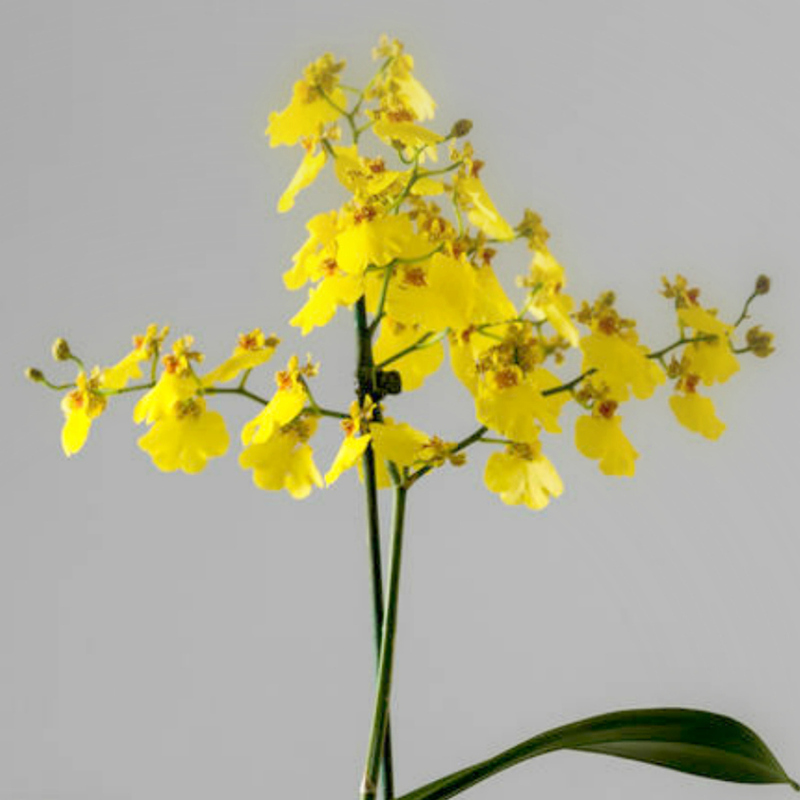 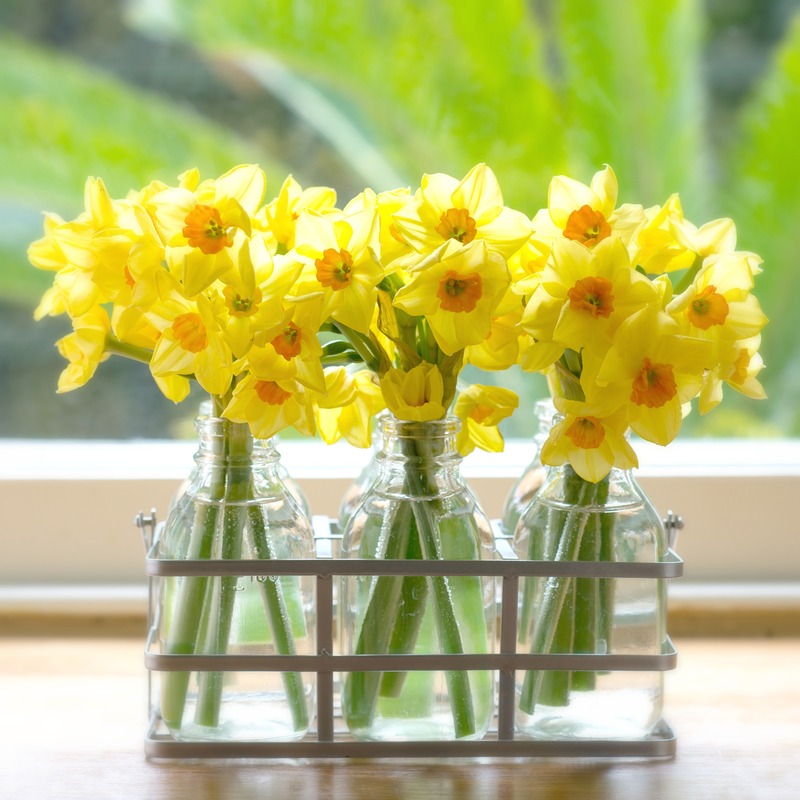 Whether you want a fresh flash of lively yellow flowers to bring sunshine into a bouquet, or are looking for a warming orange in your floral bouquet, take a look at our range of yellow and orange flowers available to order online today.